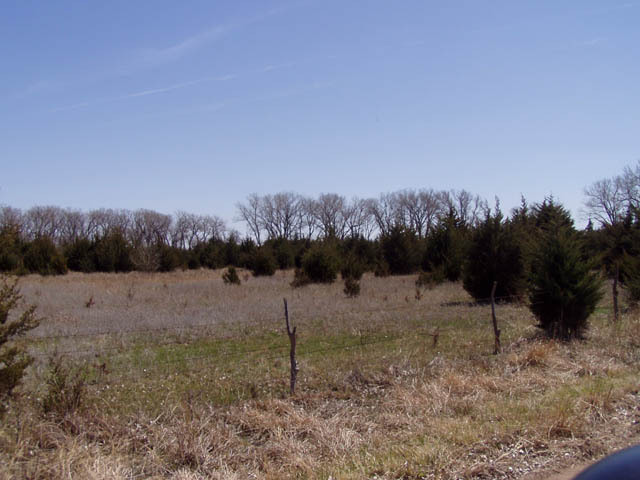 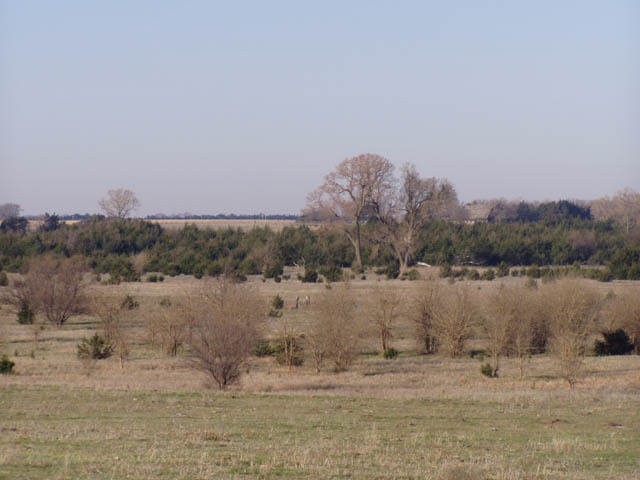 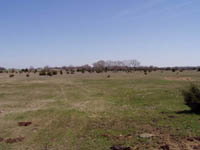 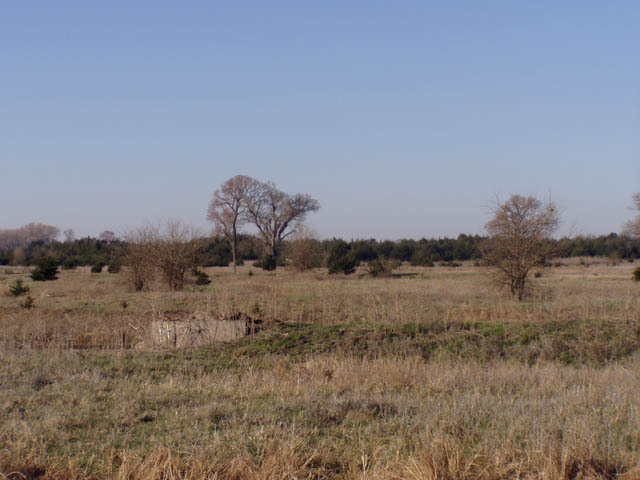 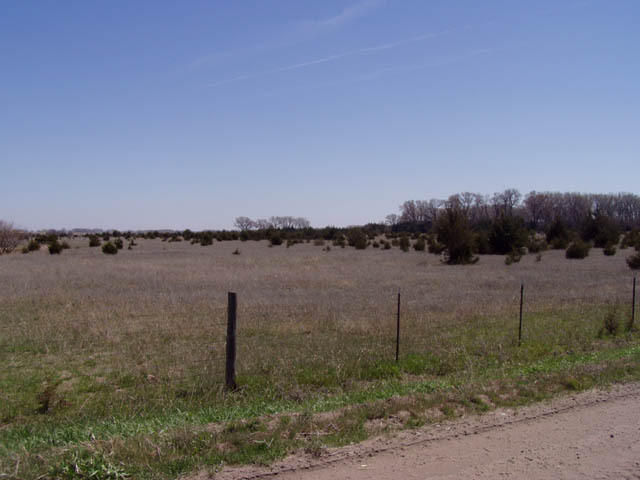 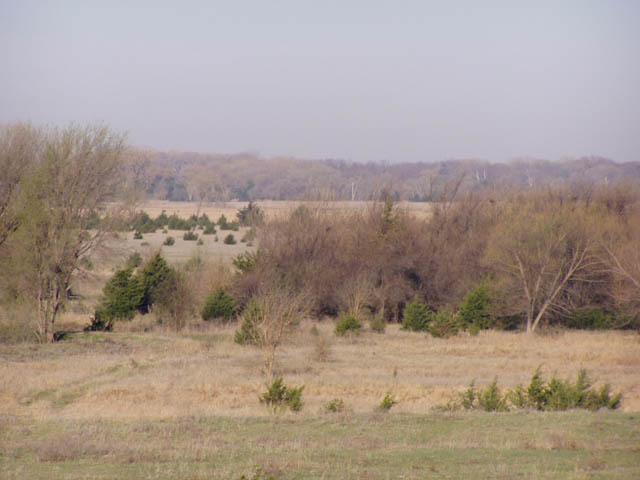 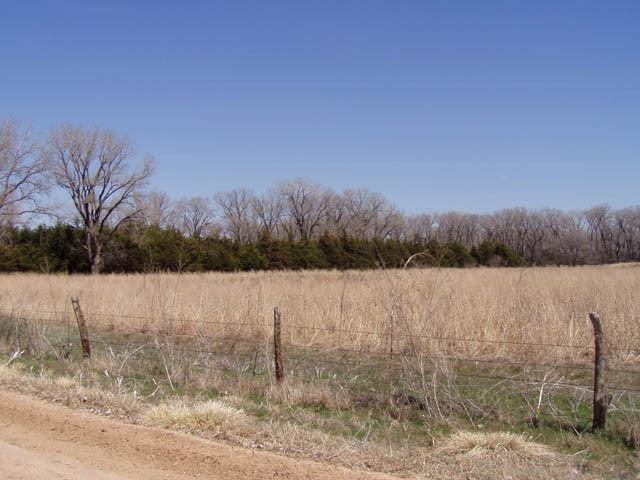 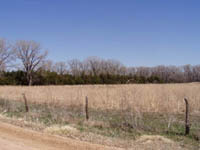 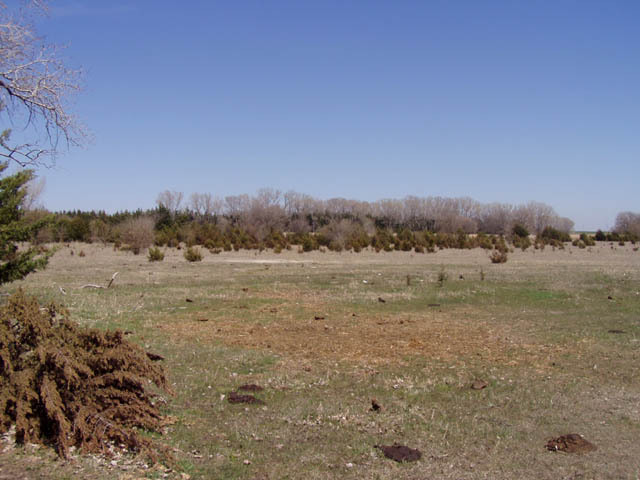 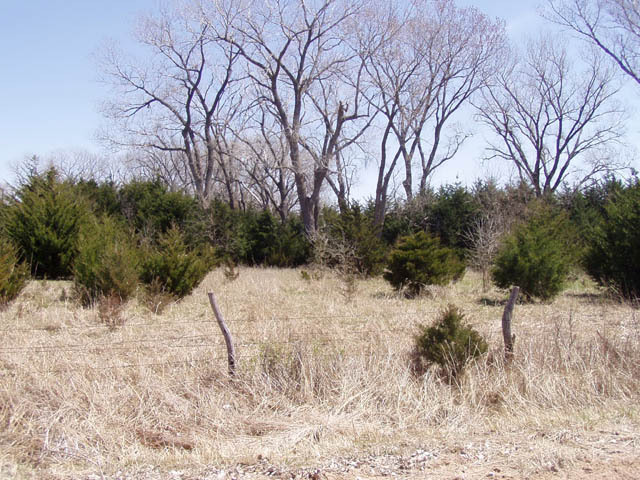 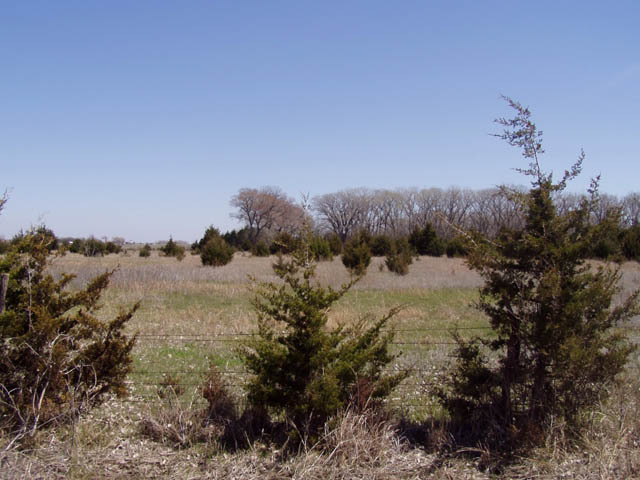 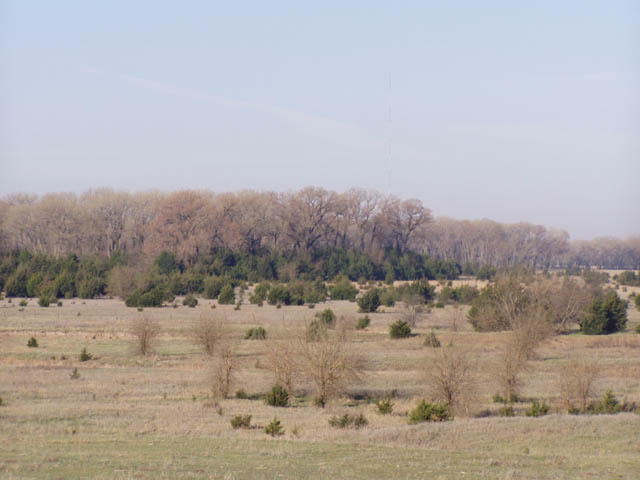 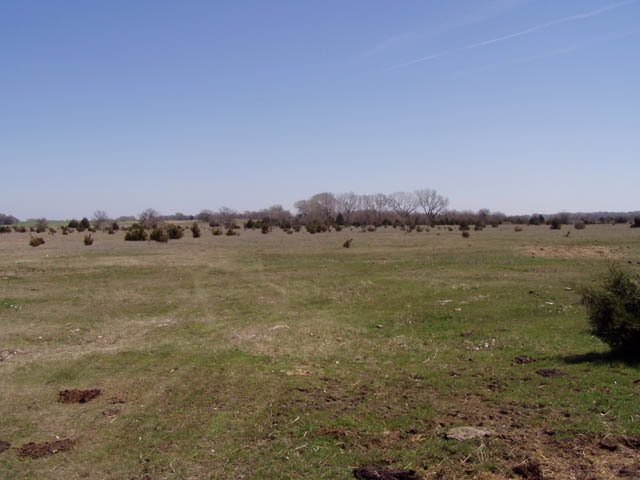 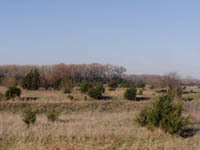 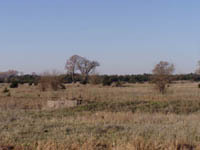 240 Acres of river-bottom pasture including 25 acres of CRP Grass located 20 miles west of Hutchinson, KS on US Highway 50 in For Sale in Central Kansas, Reno County. 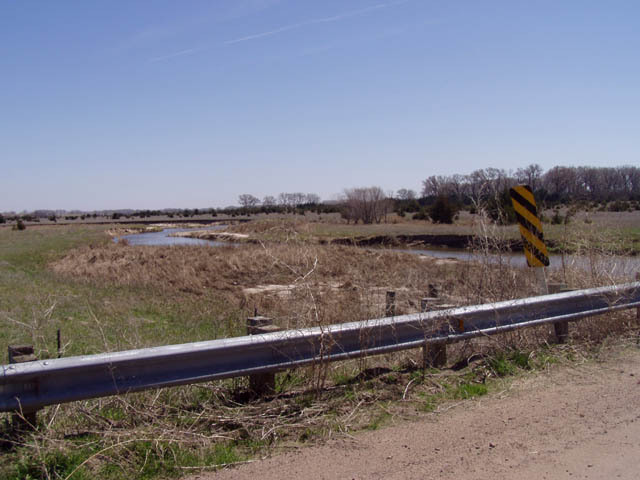 The North Fork of The Ninnescah River runs through this property with excellent white tail deer, quail, pheasant, duck and goose hunting. 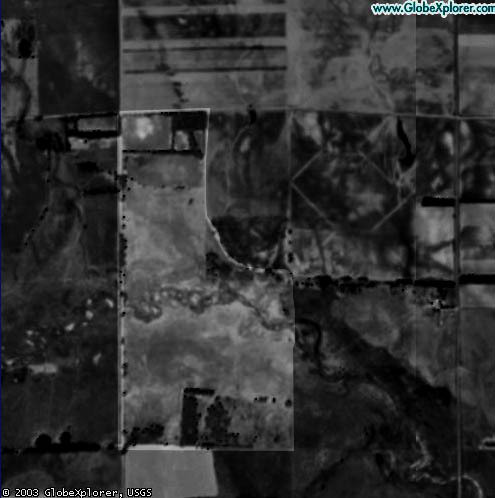 Property great for recreational hunting or whatever you choose. 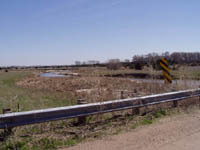 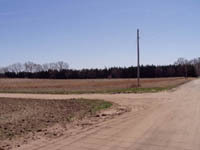 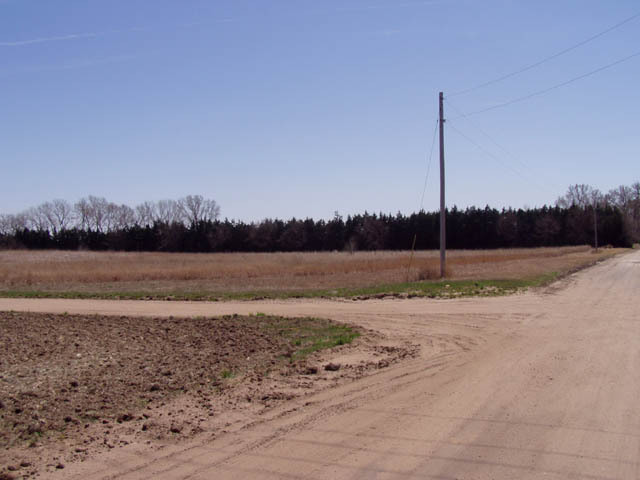 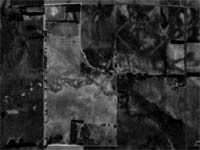 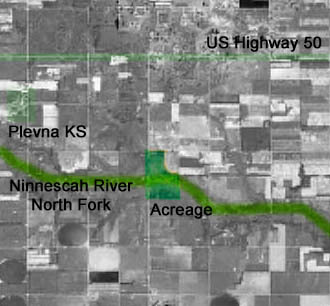 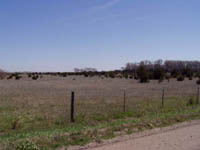 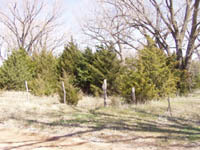 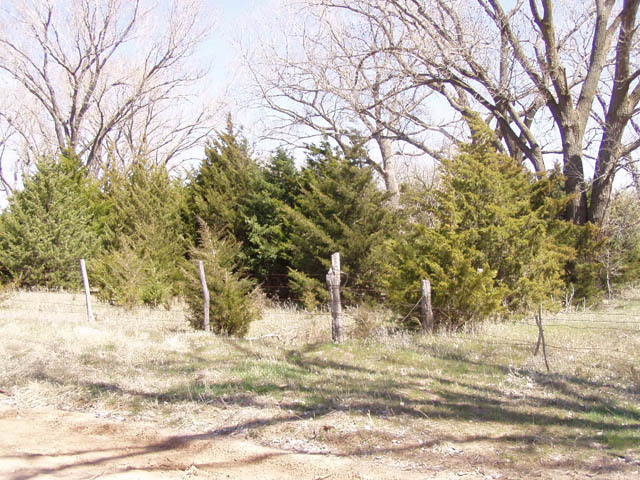 The Northwest corner of the property is 1 mile South and 2 miles East of Plevna, KS at the corner of Longview Road and Andre Road. 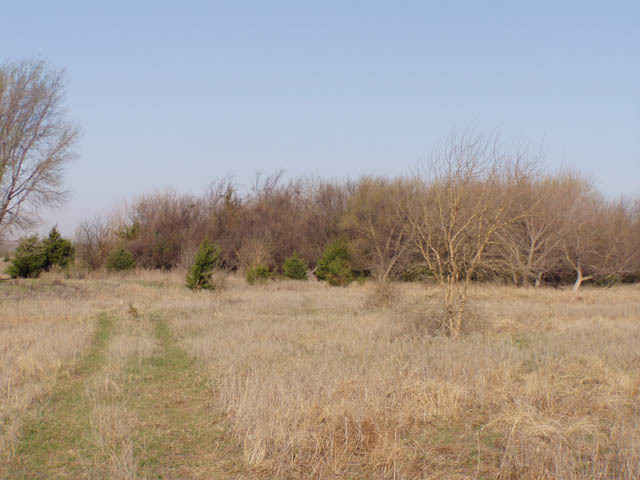 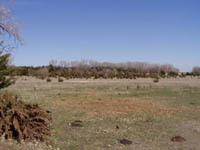 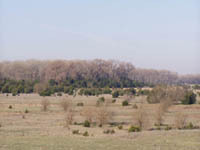 In addition the purchaser gets hunting privileges for 5 years on 800 acres.